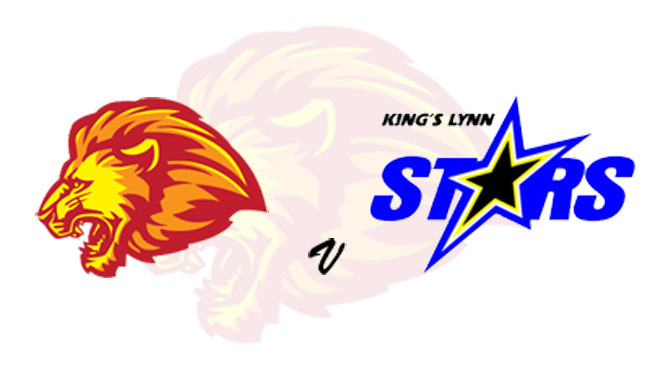 LEICESTER go into a vital Premiership clash with King’s Lynn at the Paul Chapman & Sons Arena on Monday (7.30pm) - with three points a must. 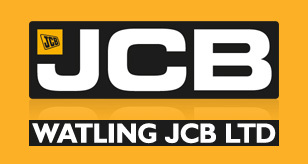 The Watling JCB Lions were edged out by Poole last week in a meeting which continued a recent trend of home fixtures going right down to the wire. And with reigning British Champion and man-of-the-moment Robert Lambert leading the Stars along with former Grand Prix ace Niels-Kristian Iversen, Lions will be looking to get the job done in convincing fashion. Lambert goes into the meeting off the back of winning the second round of the Speedway Euro Championship in Germany on Saturday as he continues his rapid rise towards the summit of the sport. Leicester had looked in good shape for a positive result when they visited the Adrian Flux Arena earlier this month before the match was understandably abandoned following injuries for two home riders. But last week’s loss to the Pirates has put the pressure on for their remaining home matches, plus there is a need to pick up points on the road in a busy away schedule to come. Lions are unchanged with club bosses looking for improved results at reserve, where Nicolai Klindt dominated for Poole last week. The Stars, who are bottom of the table but have matches in hand, operate rider-replacement for Lewis Kerr, who is out with a broken leg, whilst they have signed former Leicester man Simon Lambert at reserve to cover for shoulder injury victim Kasper Andersen. Their other reserve Ty Proctor could pose a considerable threat if the Australian is back to fitness after missing recent Championship matches for Workington with his own shoulder problem. Proctor top-scored with 10+1 on the Stars’ previous visit, when they held the Lions to a 48-42 victory in the first leg of a KO Cup tie despite being without Robert Lambert who had been stranded by a delayed flight. And that result indicates what a threat King’s Lynn could pose, with Dale Allitt’s side having already won at Belle Vue and drawn at current leaders Somerset this season. Leicester owner Damien Bates said: “Once again, it’s not going to be an easy match for us especially with King’s Lynn having Proctor at reserve. “That means just like Poole they’re going to be coming with a strong reserve, so that area will be key, and ours need to step up. KING’S LYNN: Niels-Kristian Iversen, Lewis Kerr R/R, Michael Palm Toft, Thomas Jorgensen, Robert Lambert, Simon Lambert, Ty Proctor.